It’s going to look a lot like Christmas at GPO Witness History this Decemeber! 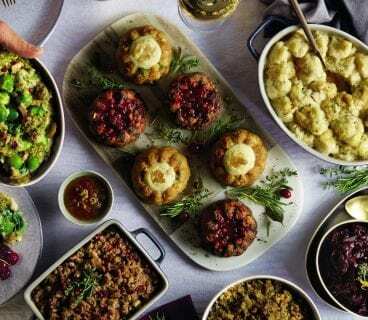 For families, Christmas is a truly magical time of the year. 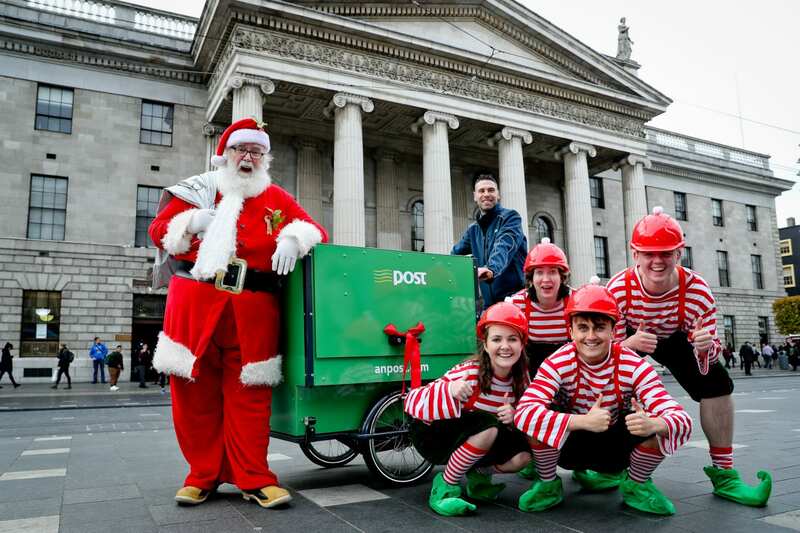 At GPO Witness History, it’s about to become even more so as Santa visits for the Santa experience from 1st December. 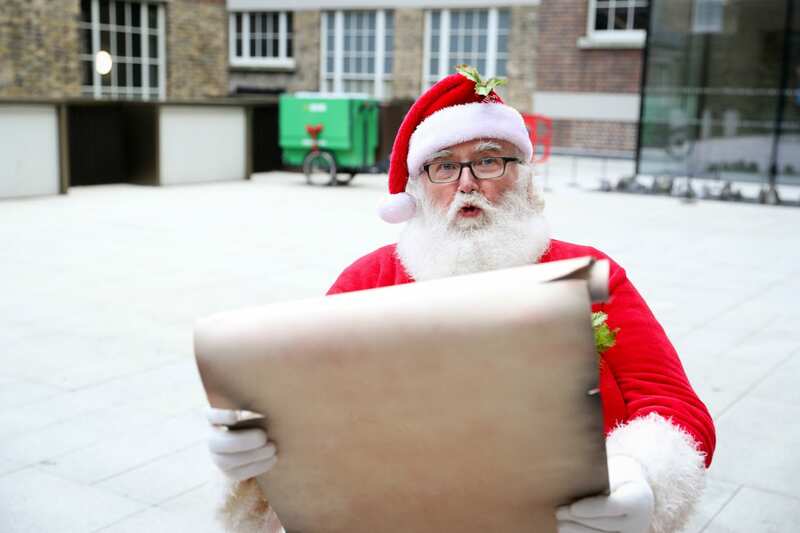 The mighty Mr. Claus and his Elves were on site at Dublin’s GPO this week to begin construction work on a fantastical and very memorable experience at GPO Witness History Visitor Centre. 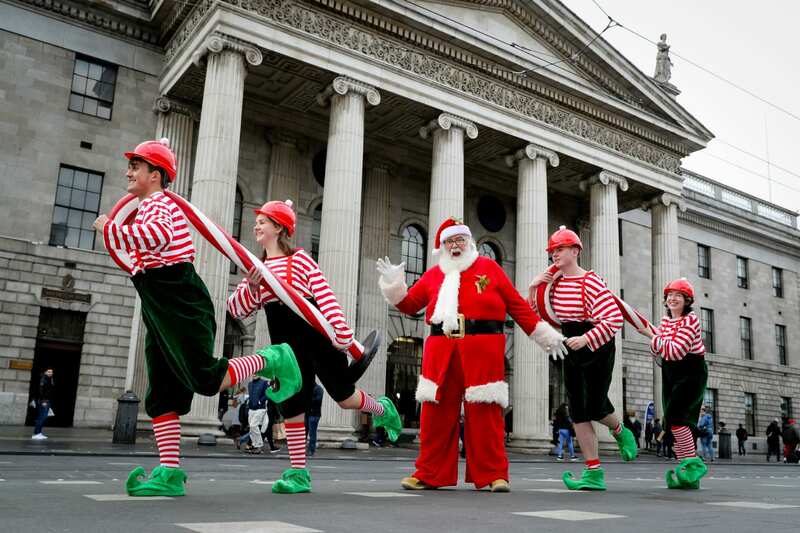 Bringing reinforcements from the North Pole, Santa’s most talented Elves were spotted with giant candy canes, sleigh bells, tinsel and fairy lights on O’Connell Street. This December, for the first time ever, Santa will reveal how the children of Ireland’s letters make their way from post boxes around the country to his home in the North Pole. 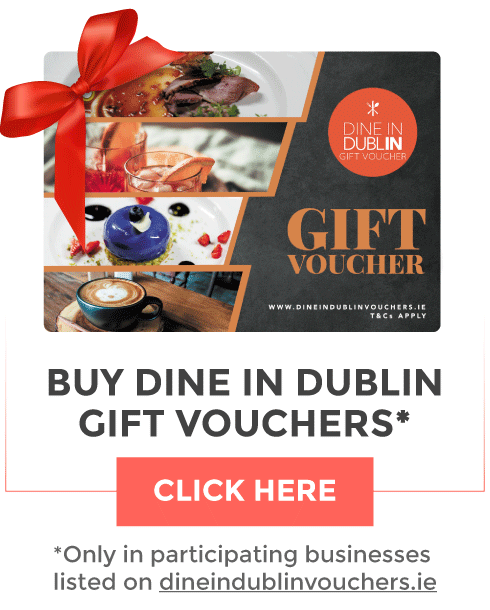 Visitors will meet the Christmas Postman and Santa’s Elves who help make Christmas happen at the GPO, before visiting Santa in his secret grotto hidden away in the GPO Courtyard where each child will receive a very special gift. The Santa Experience will take place on 1, 2, 8, 9, 15, 16, 20, 21, 22 and 23 December 2018, while tickets are available via www.gpowitnesshistory.ie. 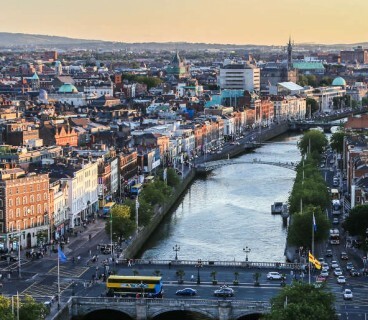 GPO Witness History Visitor Centre is wheelchair accessible and buggy friendly. Kids and big kids alike will also have the chance to learn the secrets of the ClausOptic cable. This top-secret device which has only ever been seen by Santa, his Elves and postmen, ensures that every single letter makes it to Santa in time for the big day!